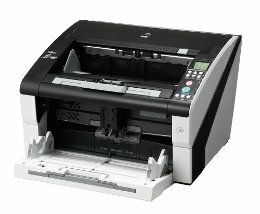 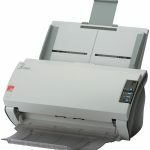 Fujitsu Computer Products of America, Inc. is an established leader in the document imaging market, featuring state-of-the-art scanning solutions in the workgroup, departmental, and production-level scanner categories. 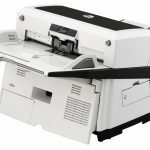 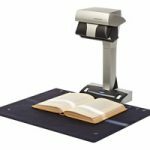 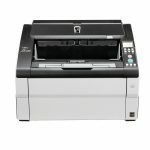 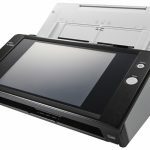 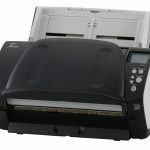 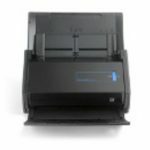 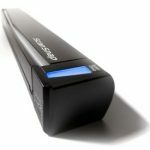 Fujitsu scanners deliver speed, image quality, and great paper handling, along with easy integration and compatibility with over 200 document imaging applications. 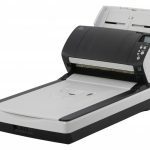 Scanner list price below is used for comparison purposes—no one ever pays list price, so contact us for a quote and ask about our current trade-ins and rebates.